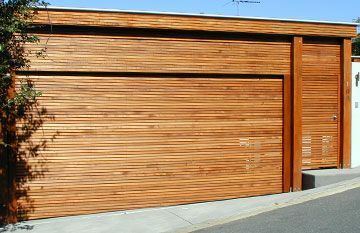 Does Your Garage Door Need Servicing? 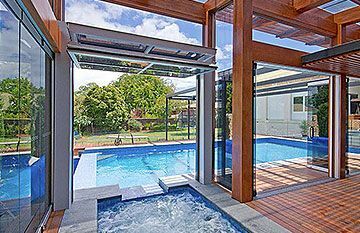 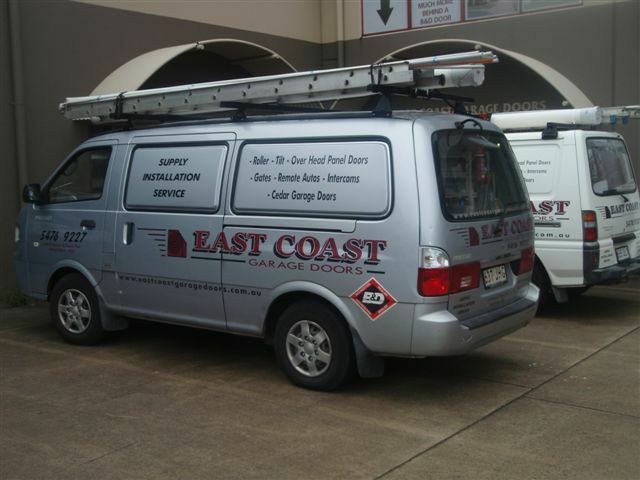 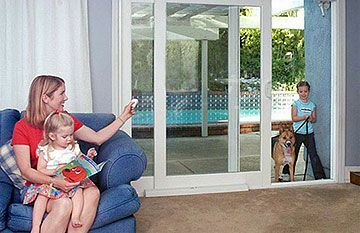 A large part of the customer inquires we get every week are from people in Brisbane and the Sunshine Coast area who require repairs or servicing for their garage doors, garage door openers or electric gates. We have a fleet of experienced garage door technicians on the road 7 days a week who are available to quickly look after your needs whether it be replacement parts, repairs to your garage door opener or a maintenance service. 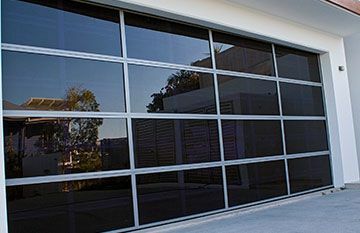 East Coast Garage Doors & Gates are B&D Accredited Dealers so you have the peace of mind of knowing that you will be looked after by a professional team and because we are a long established company we have experience with all brands of doors and operators, so can fix or replace almost any brand…..